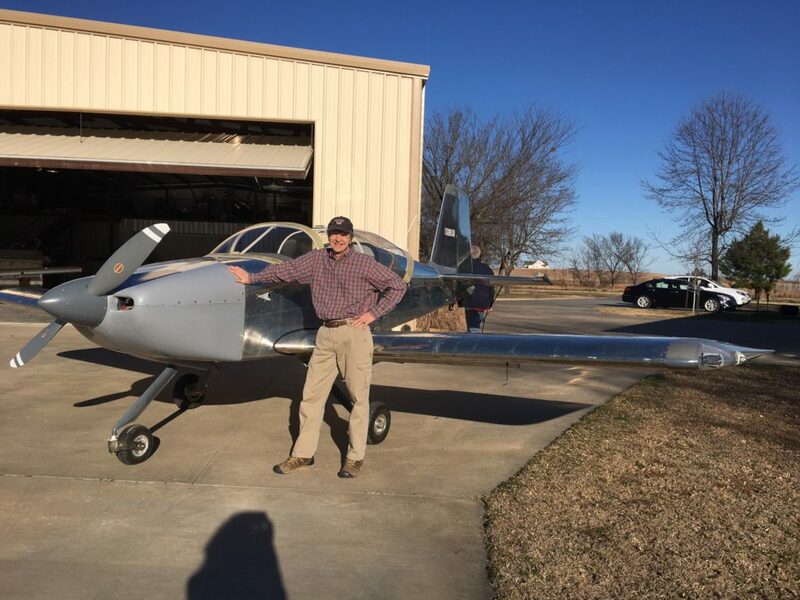 Happy to report the first flight of my RV-7A on December 15, 2018. It has a Lycoming YIO-360-M1B with Hartzell constant-speed prop from Van’s. Panel is equipped with a 10.6-inch Garmin G3X Touch, G5 backup display, GMC 307 autopilot control, GTR 200 comm, and GTX 335 transponder. I could not bear the thought of cutting holes in the wing leading edge so I put Whelen 71685 LED assemblies in the wing tip recesses and Aveo PowerBursts on the wing tips. Thanks to John Nys and Dennis Brown for all the build help.